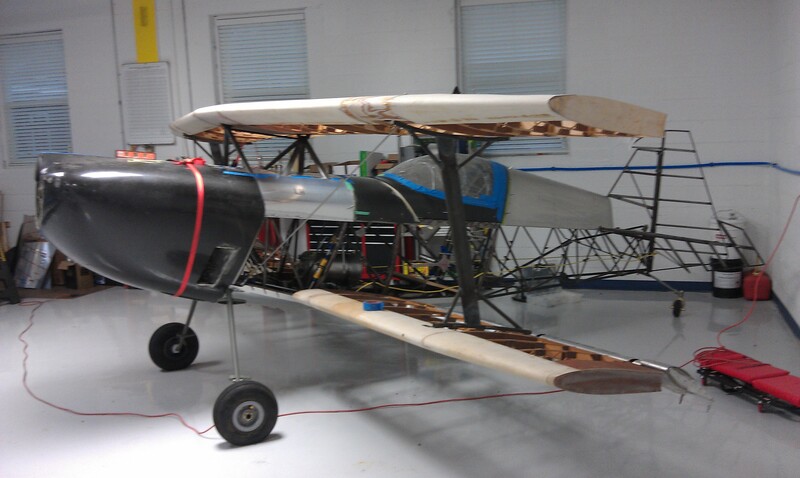 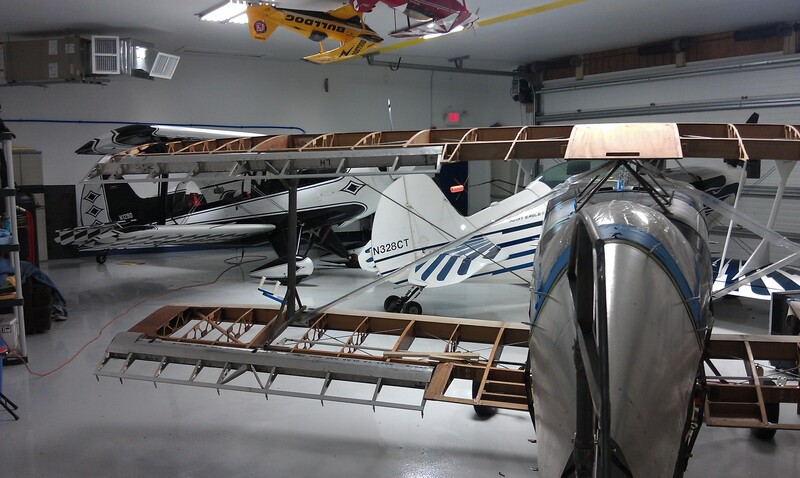 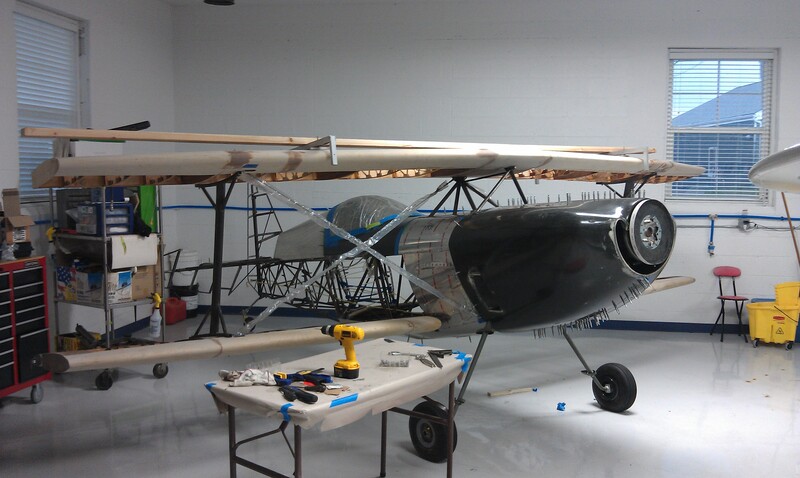 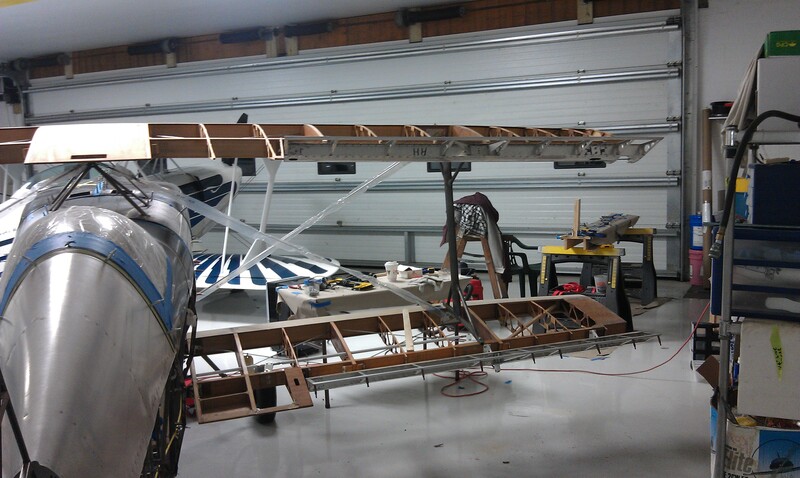 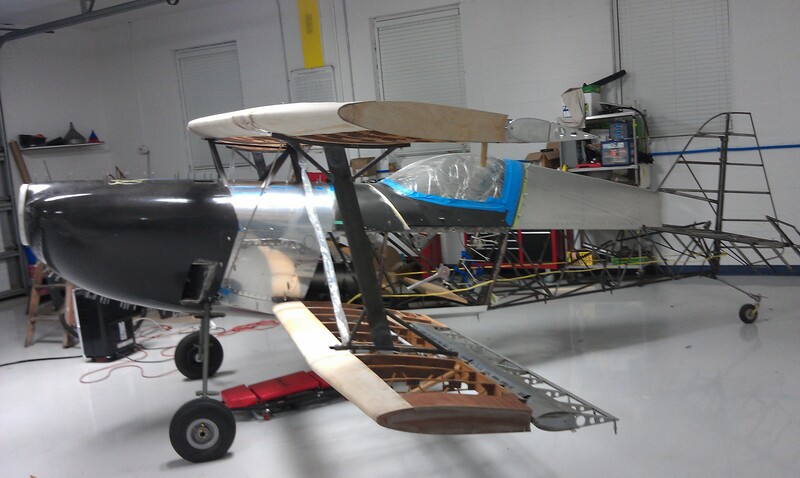 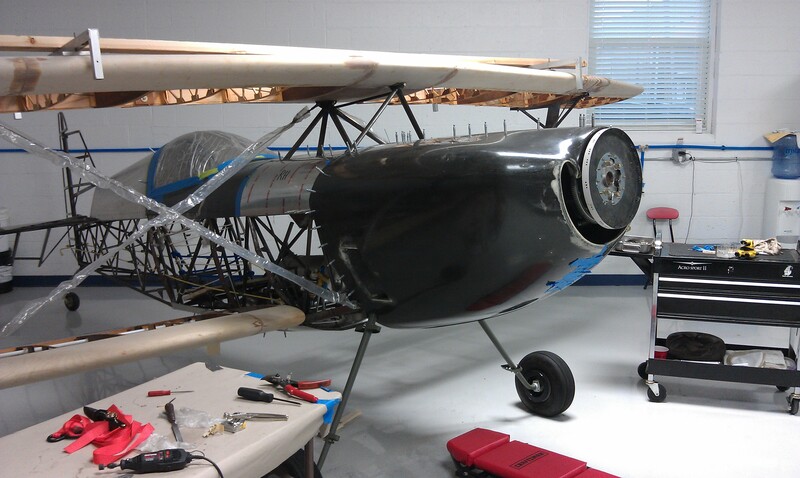 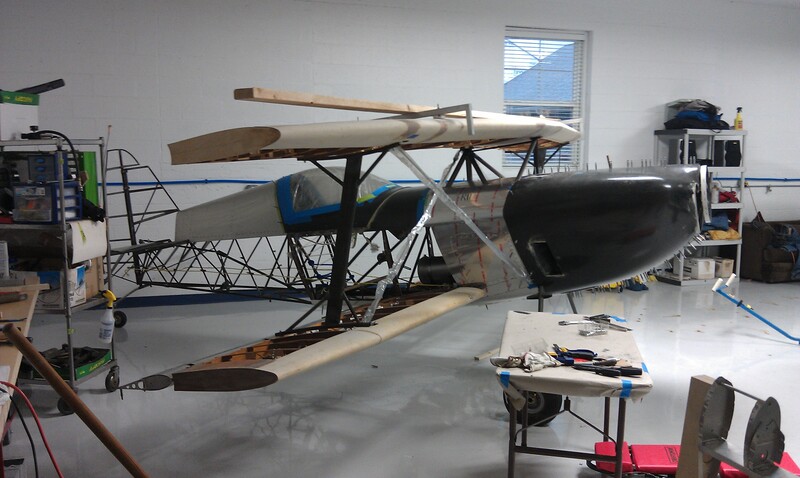 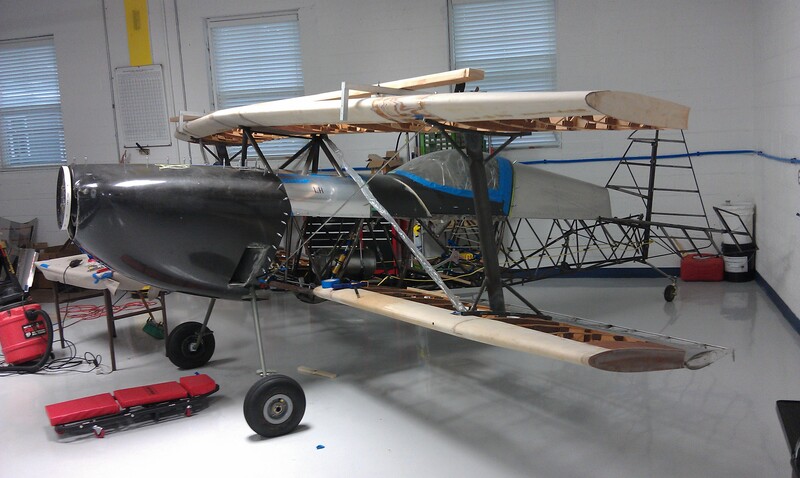 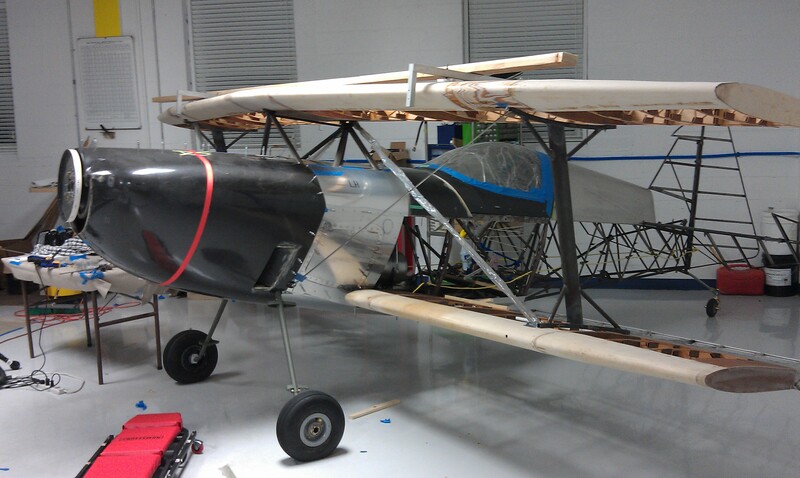 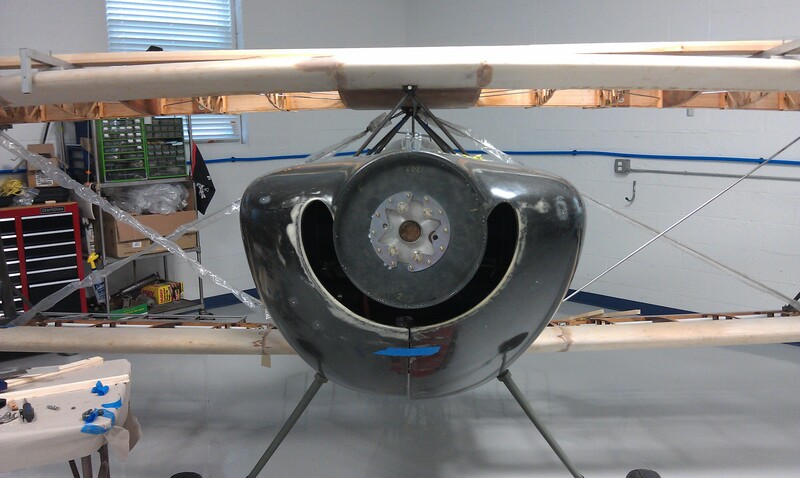 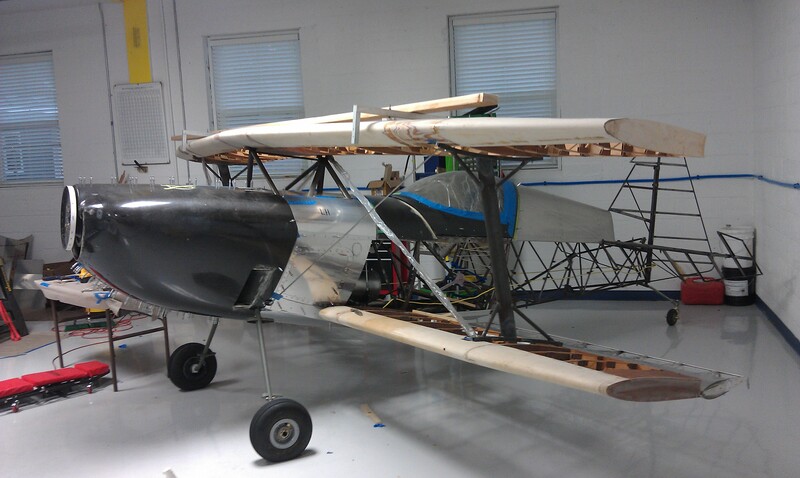 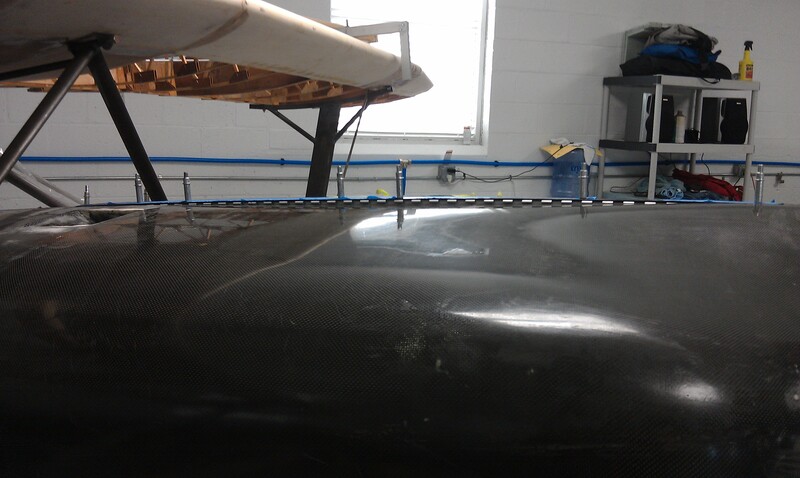 We have been buttoning up the work on the fuselage. 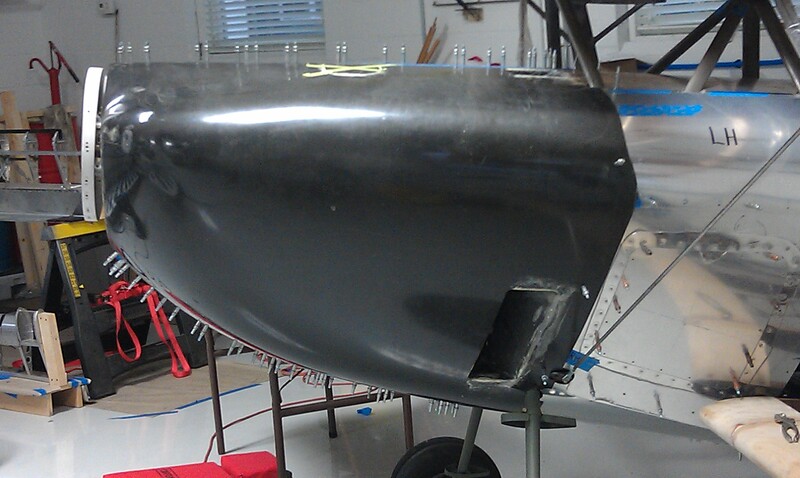 We formed the rear panels to the tail post, welded in the last brackets for the stringers, and started mocking up the smoke tank. 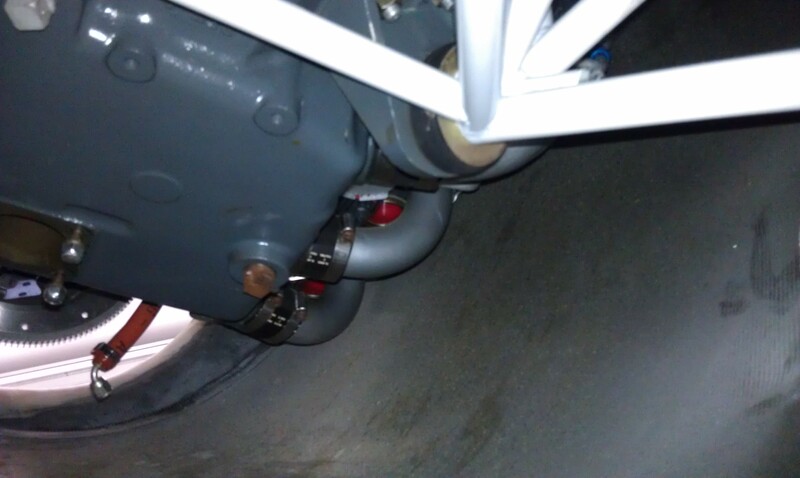 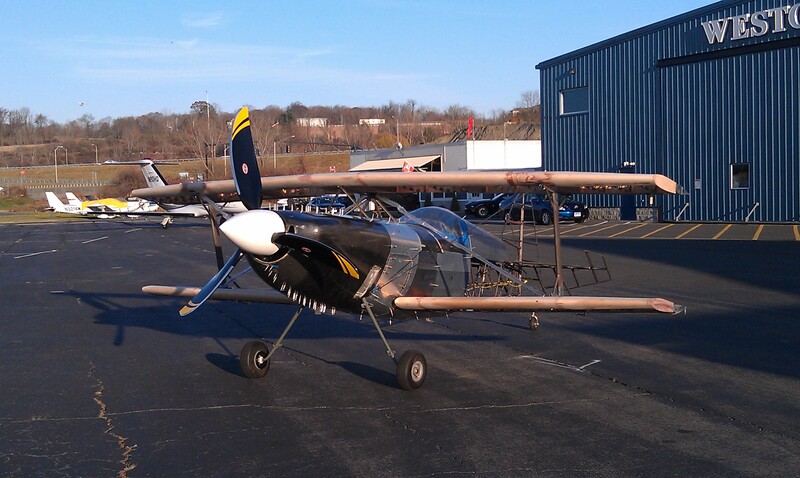 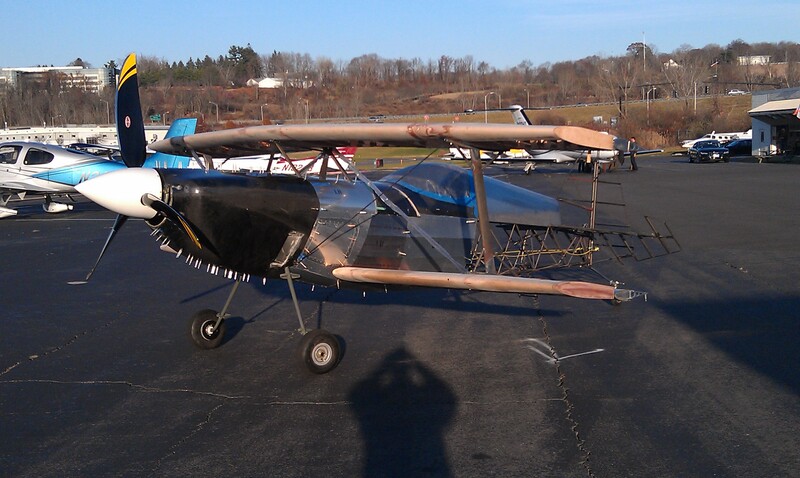 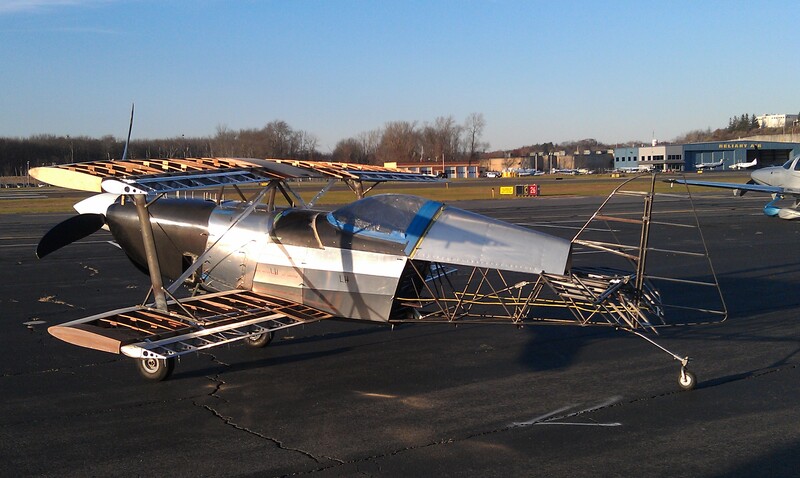 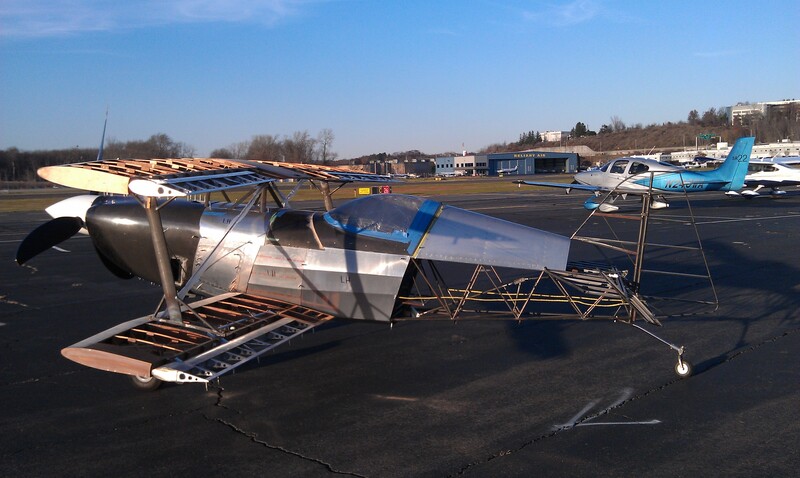 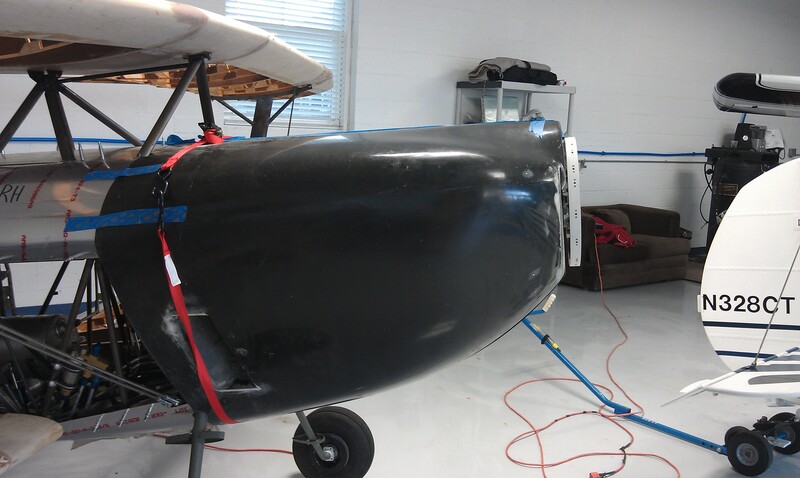 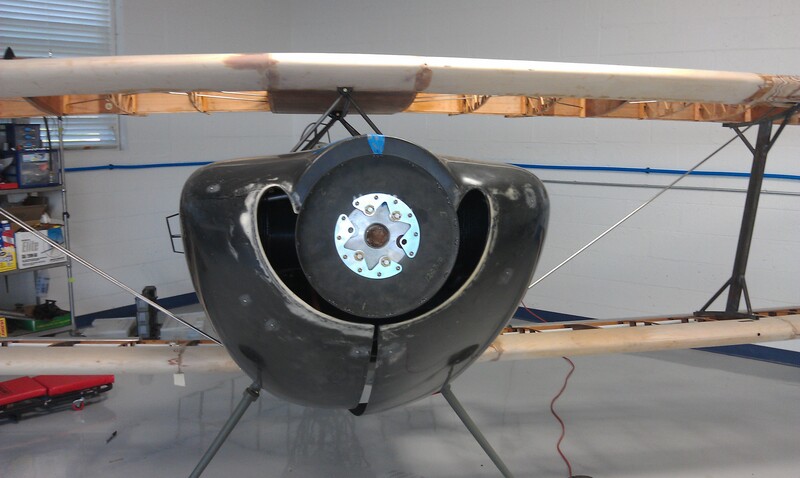 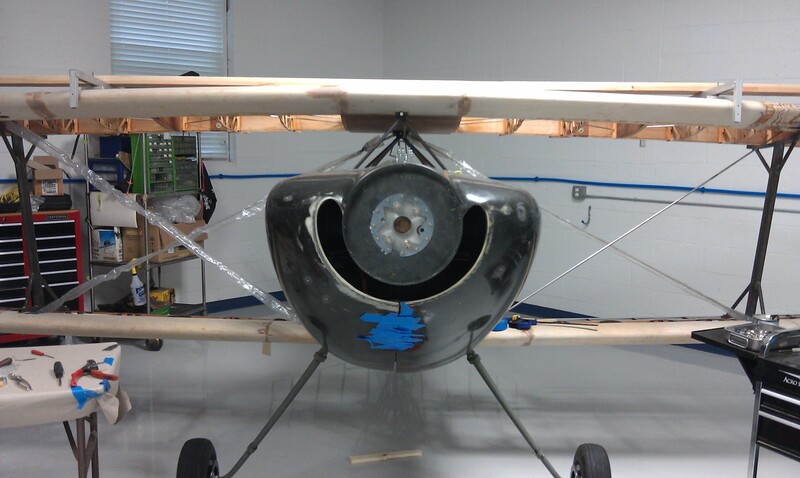 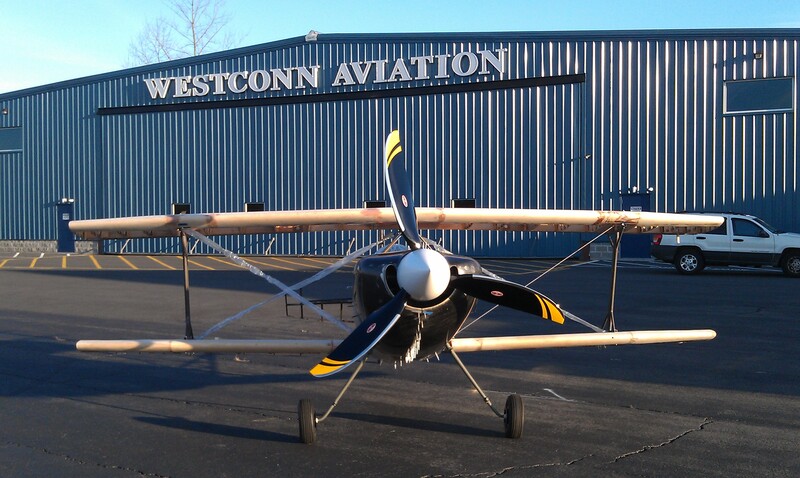 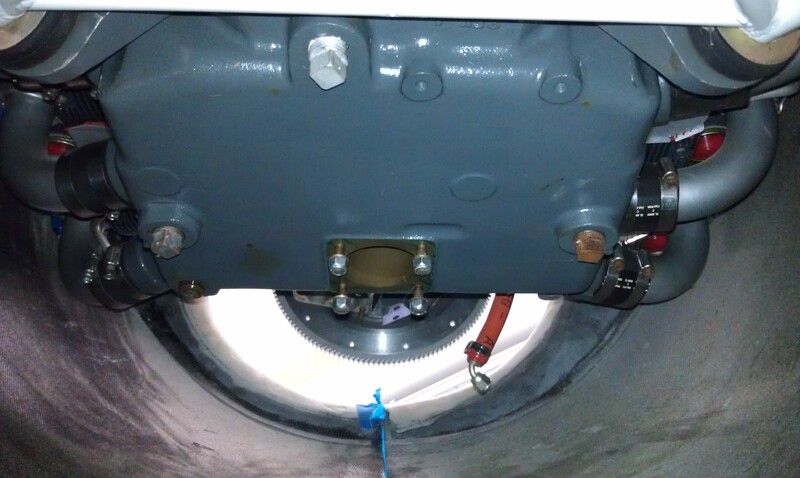 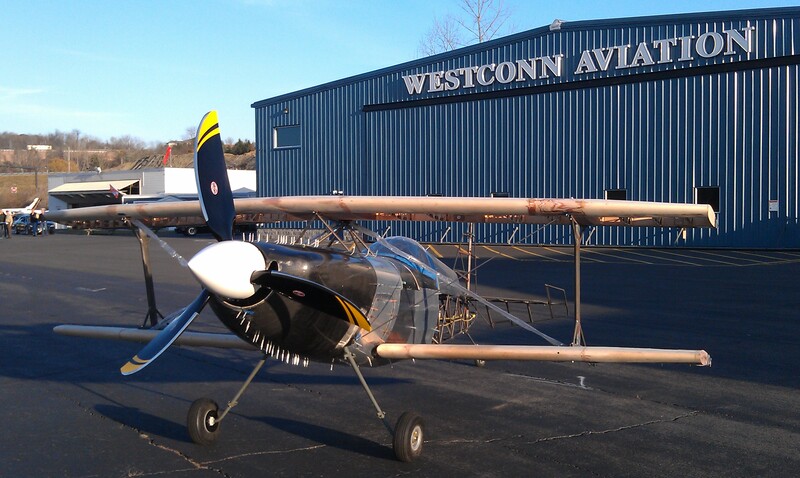 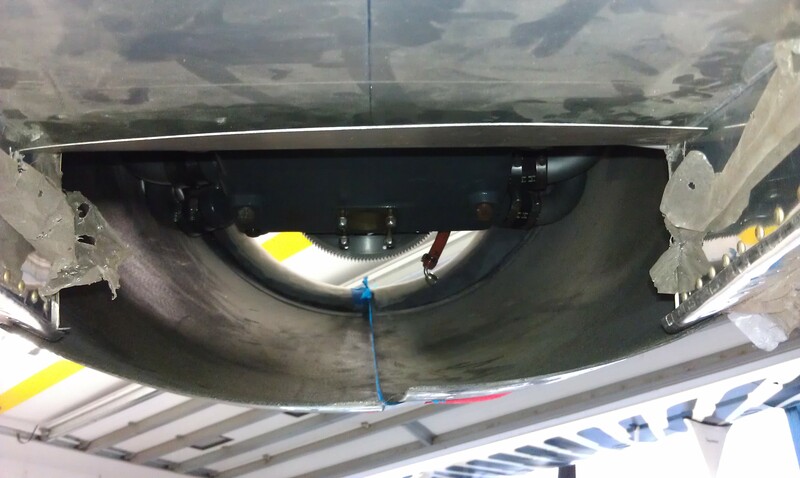 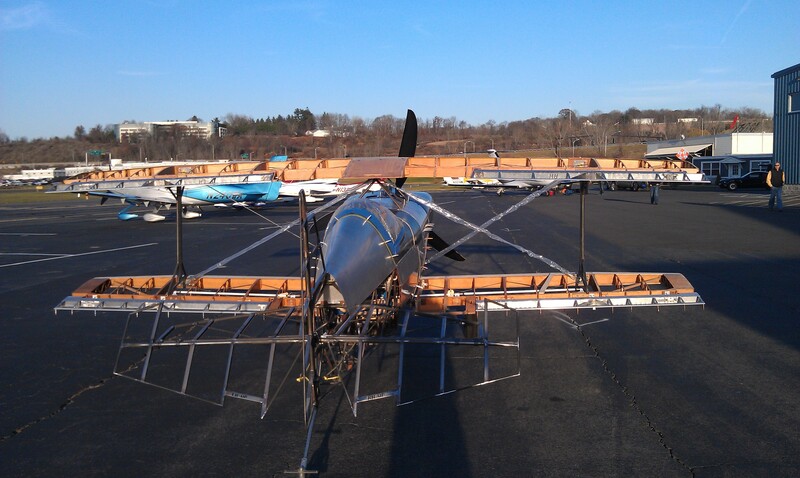 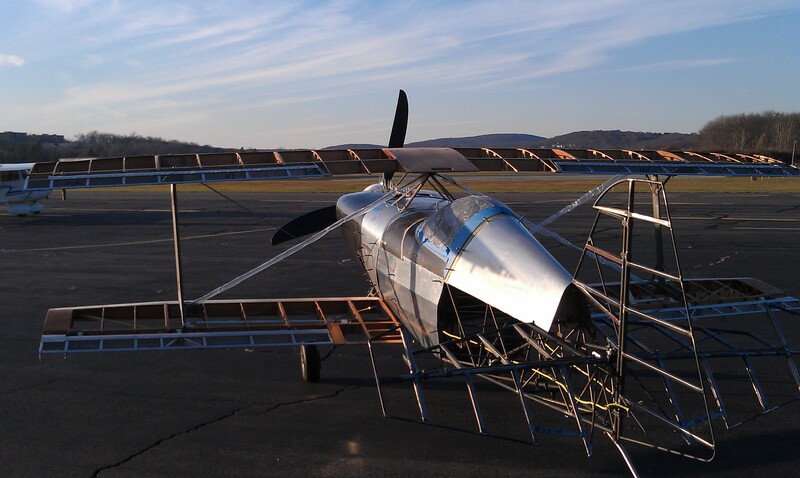 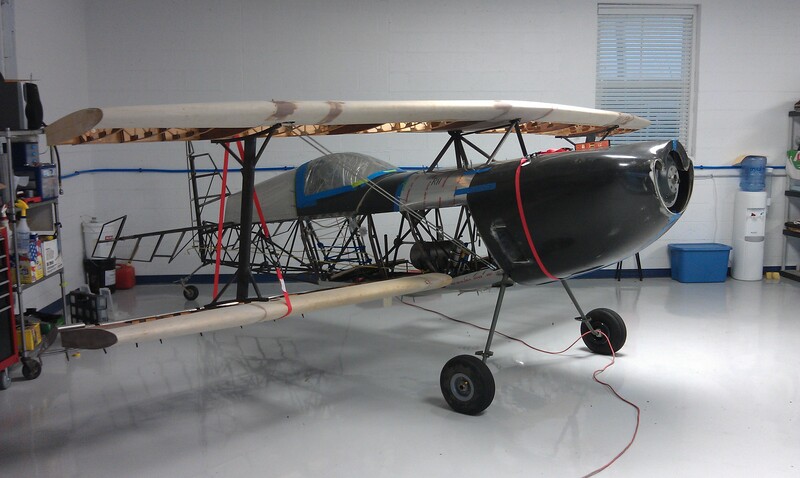 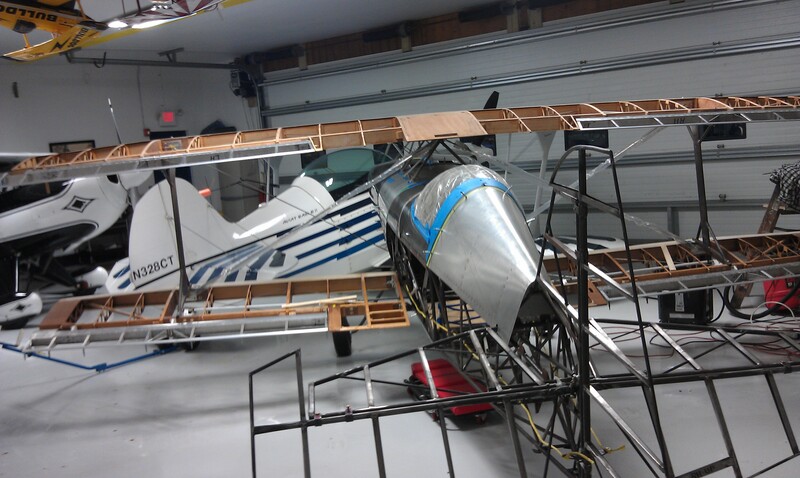 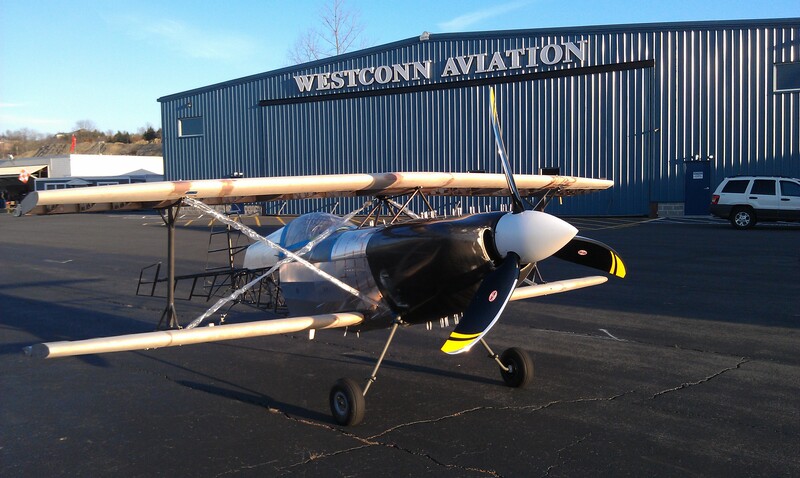 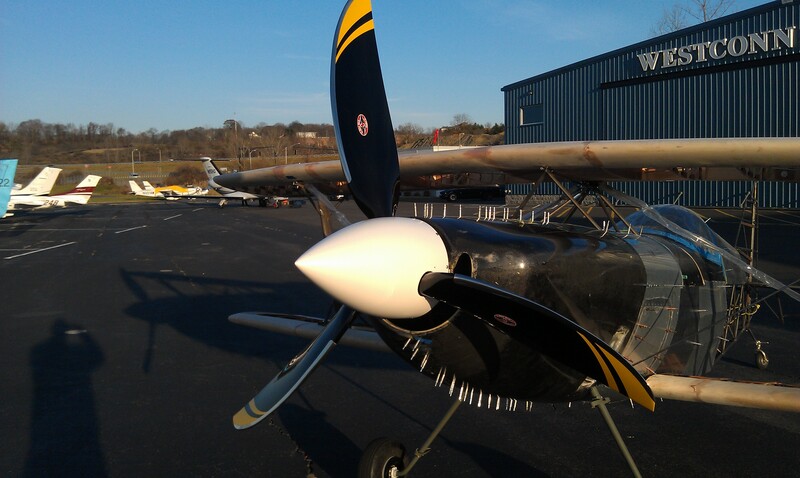 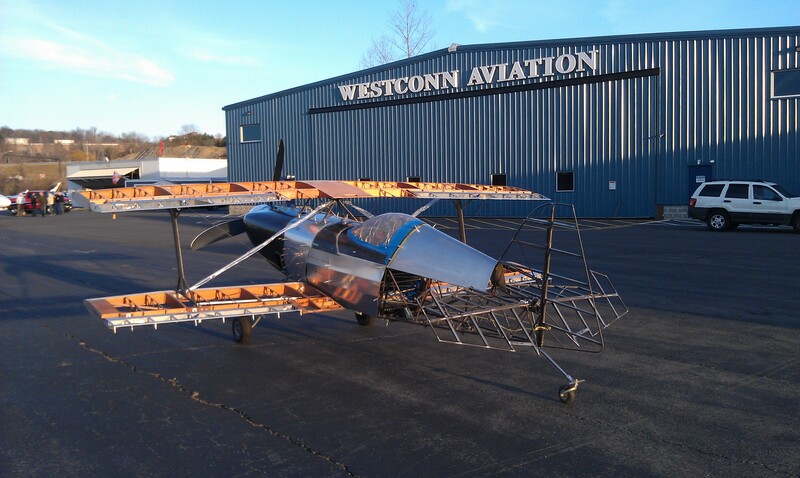 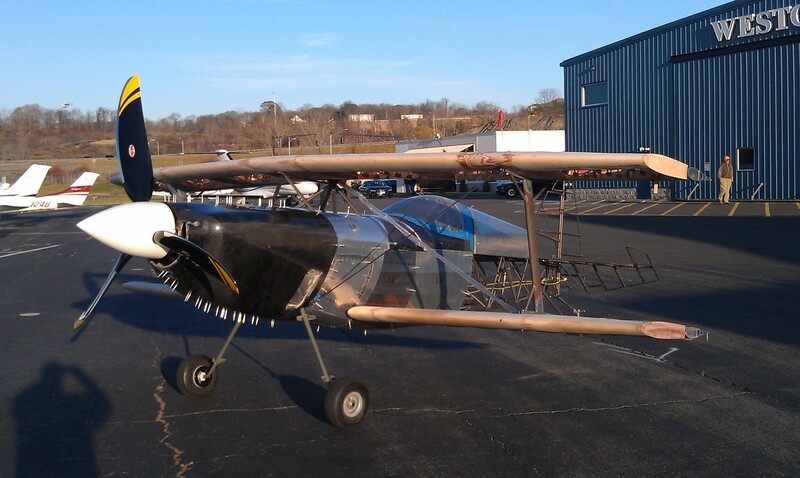 We put her on the gear and hung one side of the cowling and it fits beautifully. 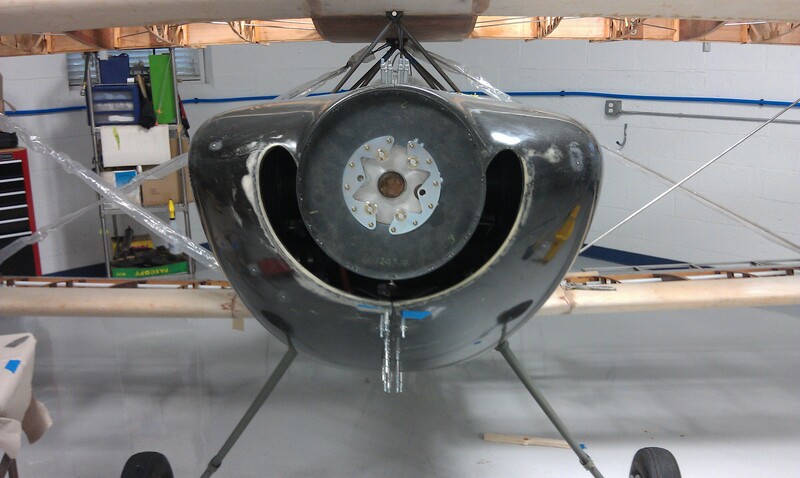 I got to sit in her as we started to look at where we are going place things, i.e. 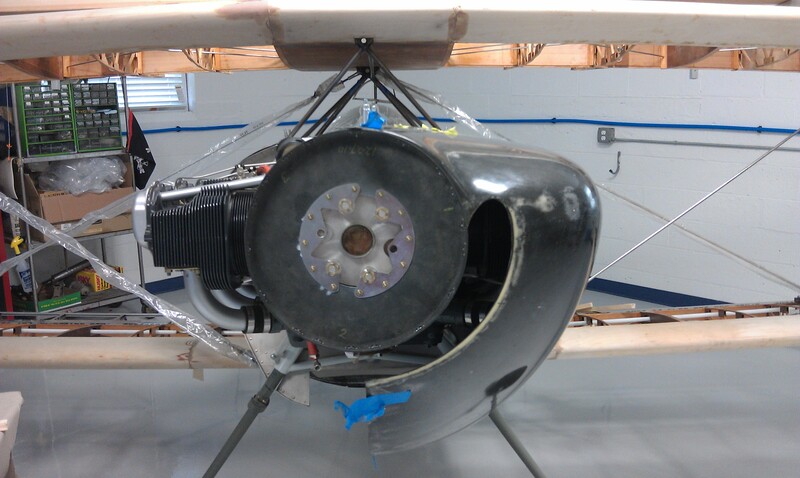 fuel valve, mixture, prop etc. 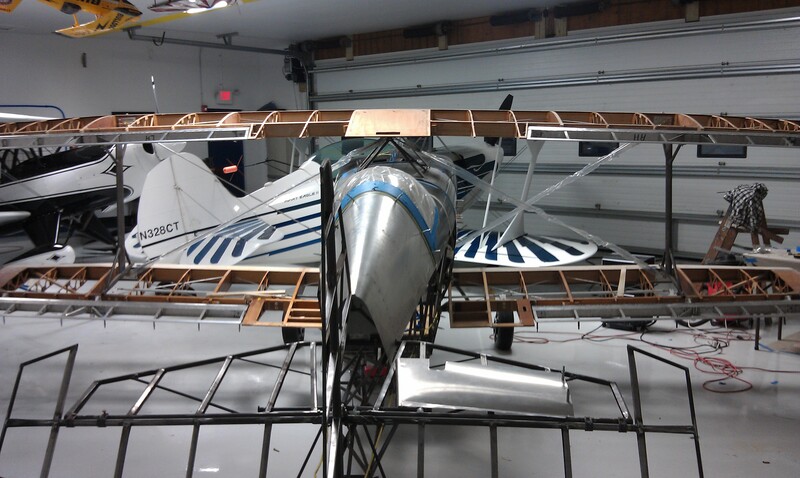 It was pretty exciting, I must have sat there a good 30 mins LOL. 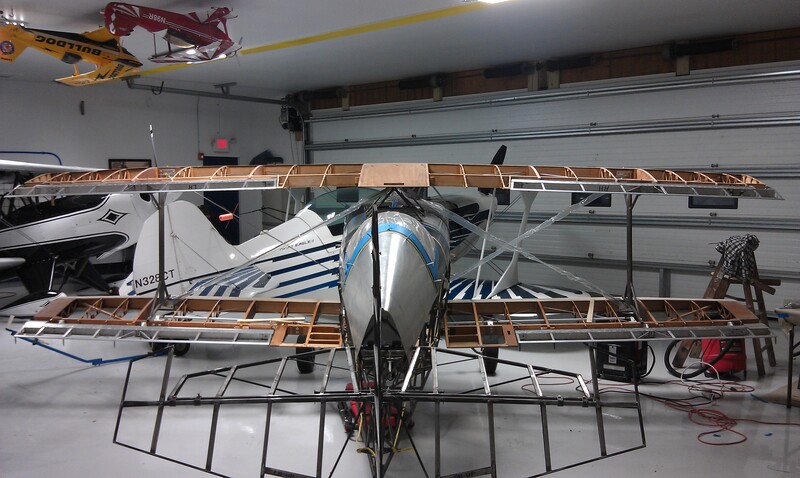 S.O.B – Merry Christmas to me! 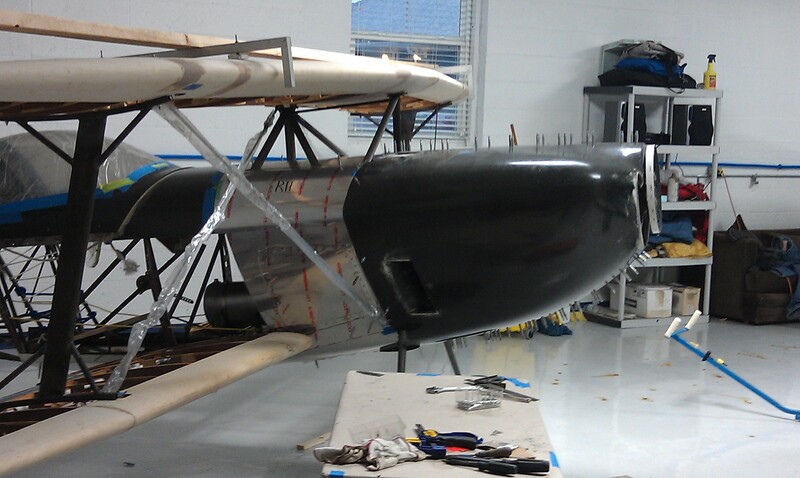 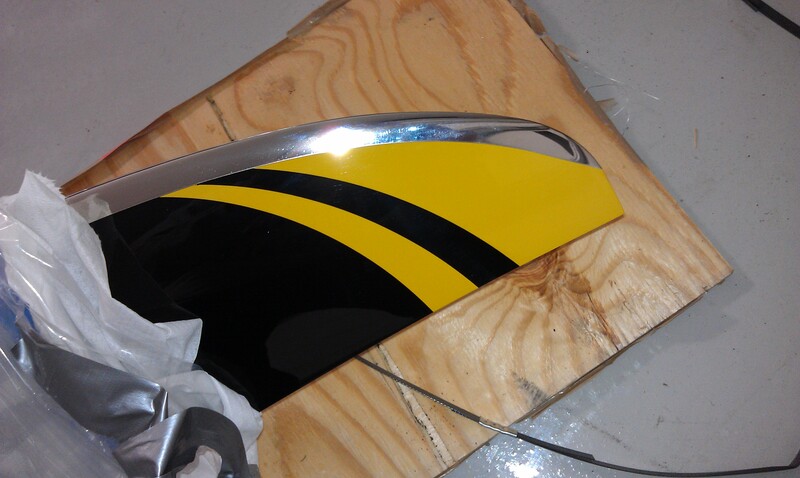 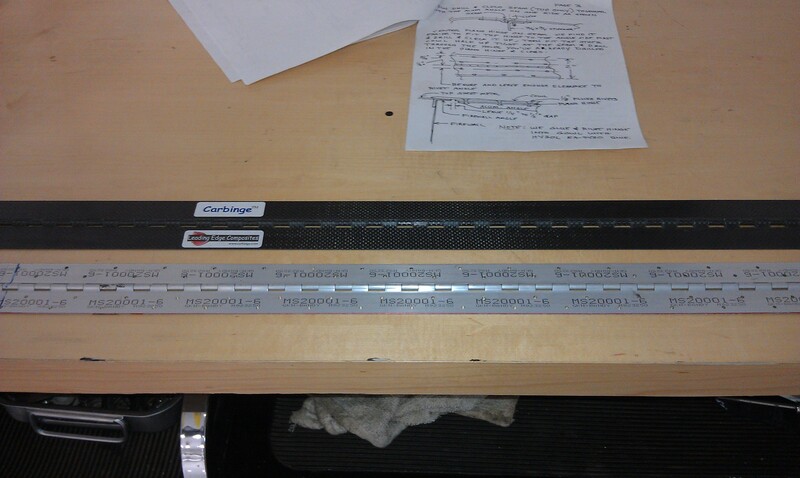 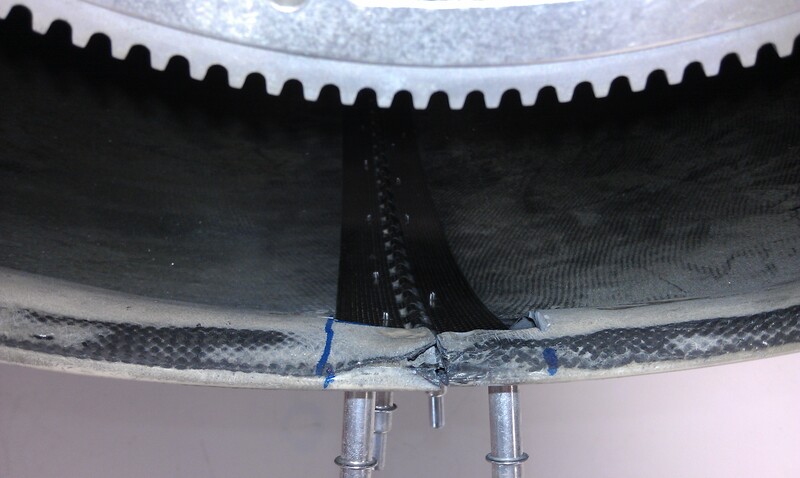 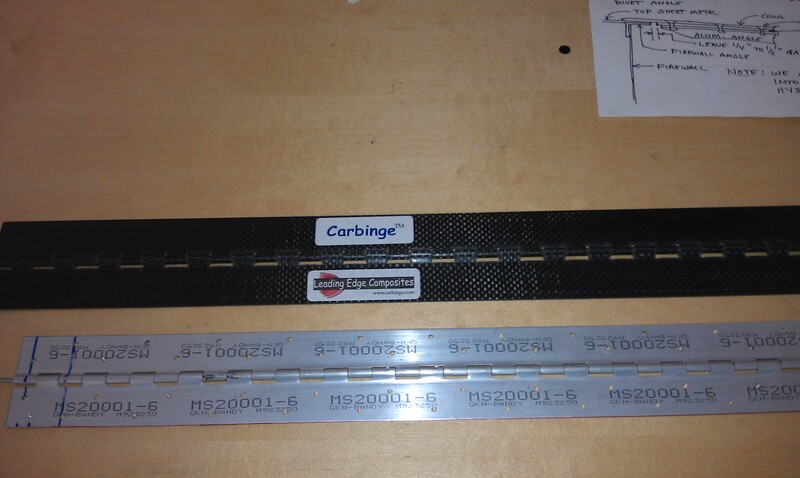 Special Thanks to Steve Wolf and Tony Horvath at Specialty Aero. 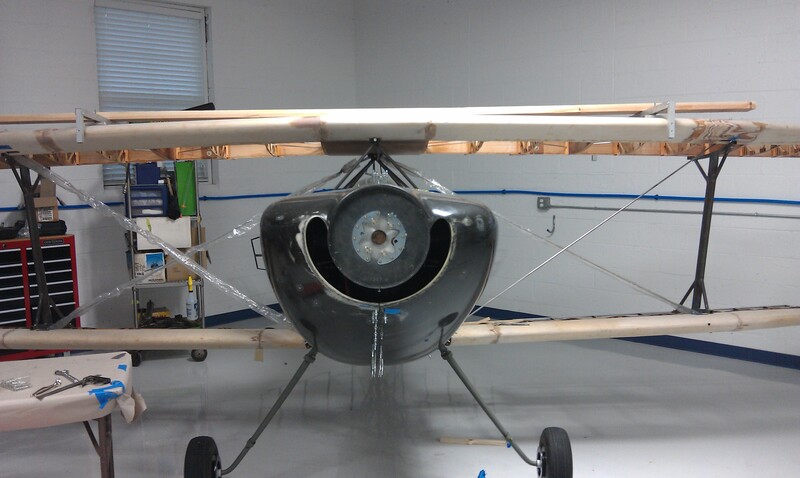 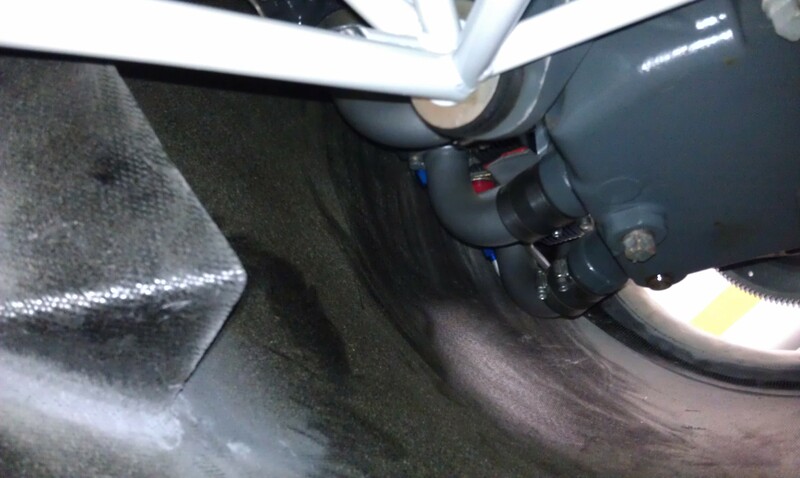 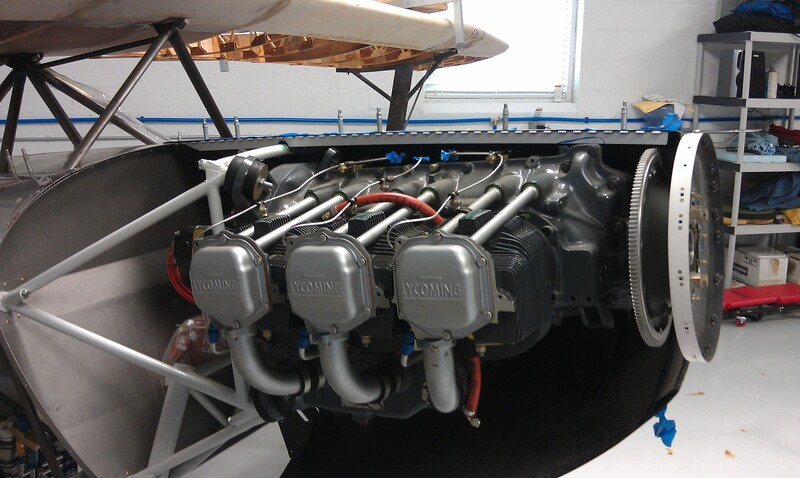 The cowling is awesome, the canopy… Well the pictures don’t do justice to how cool it really was to see. 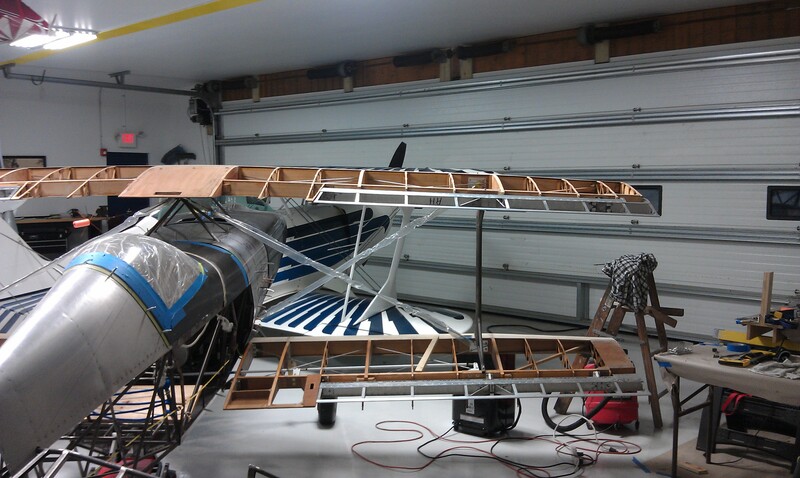 Since the right wing was done, it only made sense to pull the wings off the table and throw the fuse up for a little look. 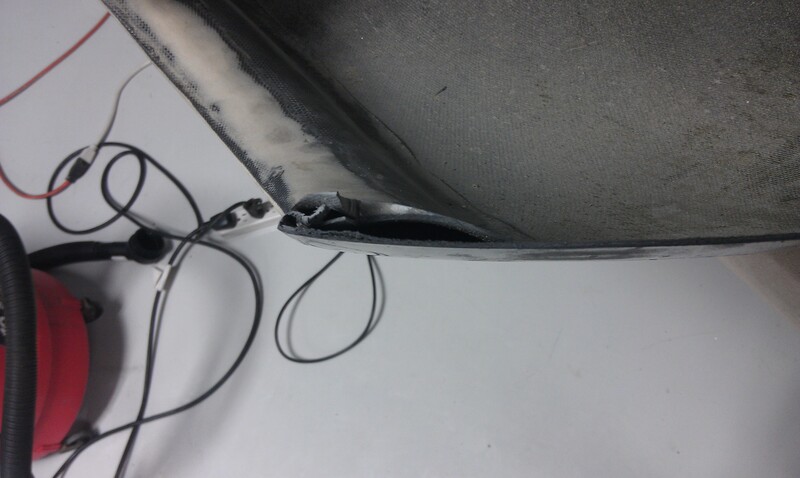 All of a sudden and for the first time you can see some shape to the fuse. 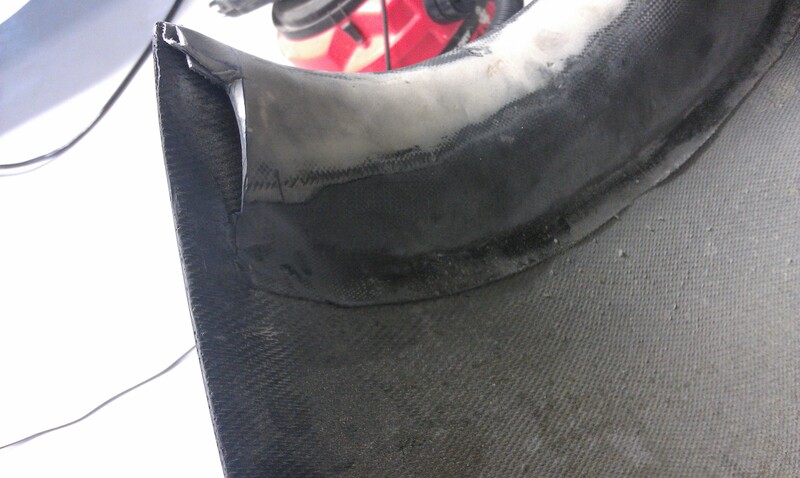 The canopy comes with the front panel, from the cabanes back. 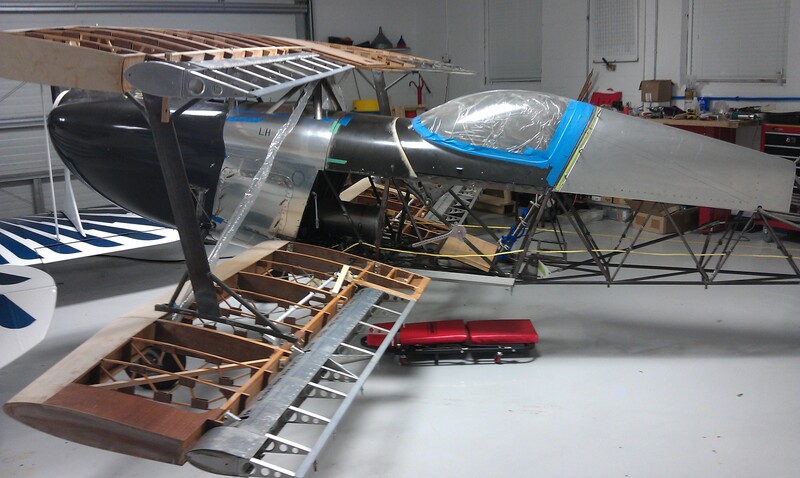 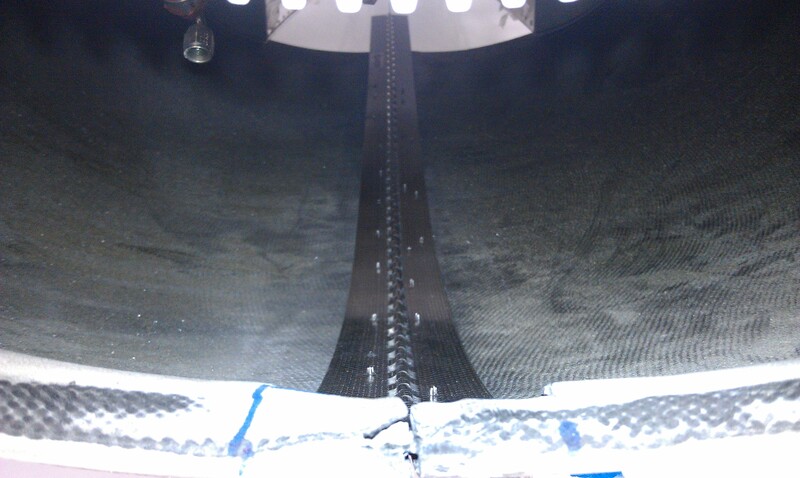 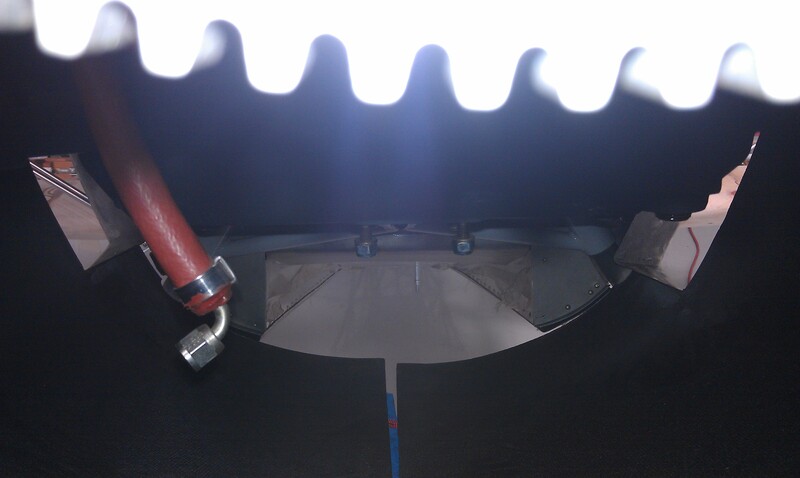 Under which will sit the instrument panel and what the canopy closes on. 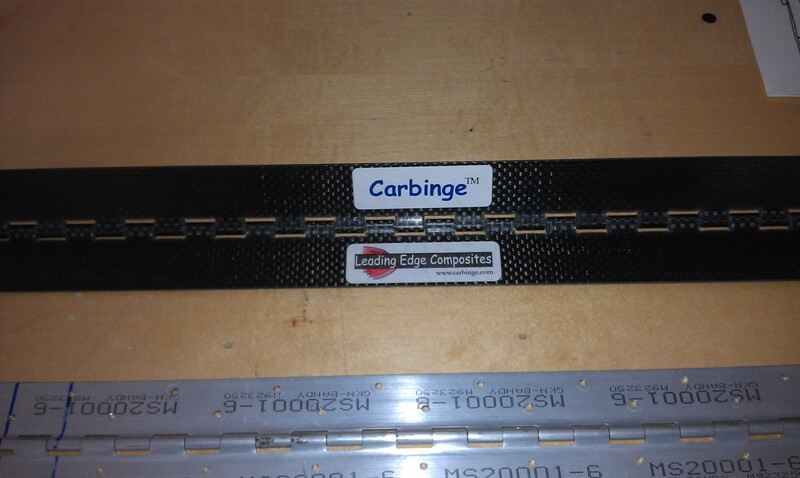 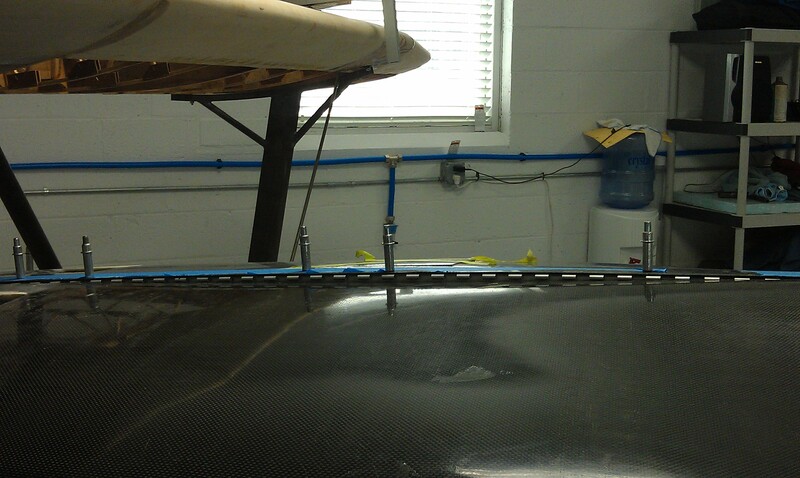 So you can see the distance between the Top wing and the top of the fuselage. 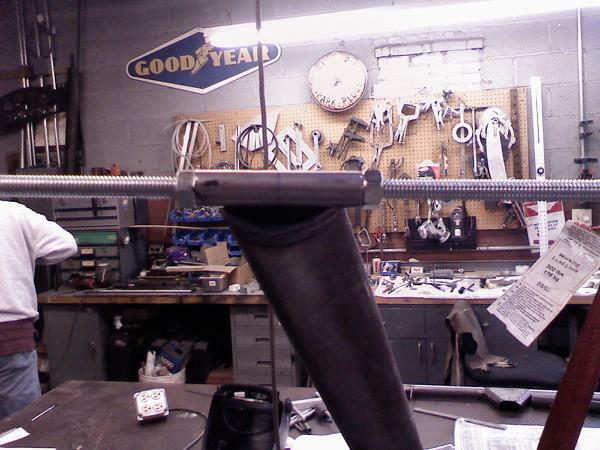 The B is much taller and feels that way. 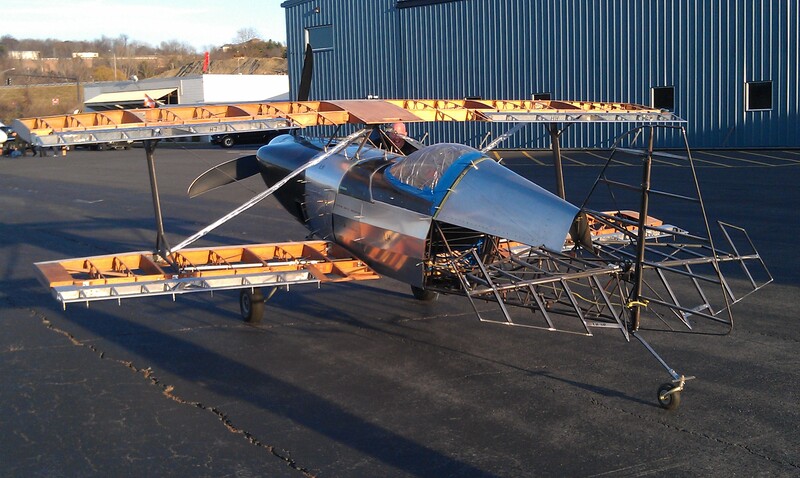 The 1-11, with top wing right there, it makes it feel like one hot little ride.